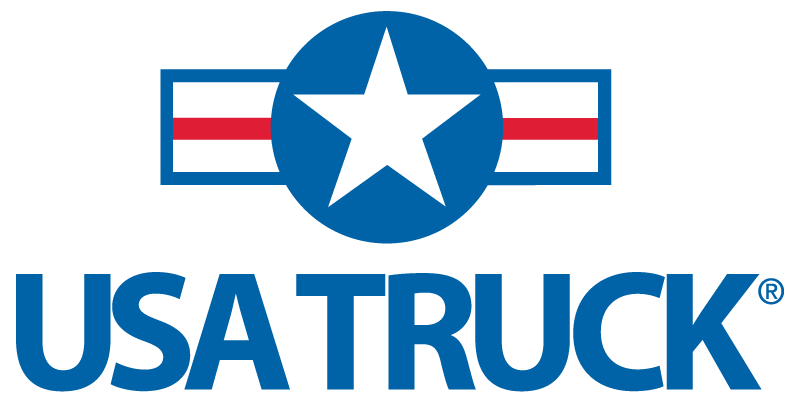 Apply At USA Truck through 160 Driving Academy Thank you for your interest in a career with USA Truck. As a partner of USA Truck, 160 Driving Academy would like to help you expedite your application process. Please use the below link to being your application process.